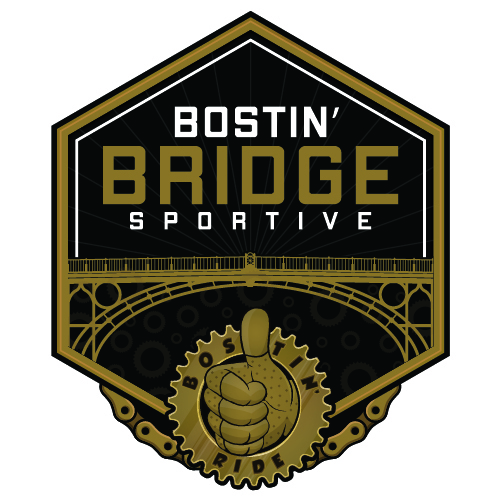 Cycling Events, Bike Events, Cycling Sportives | Bostin’ Ride Online booking for our 2019 events are now OPEN! Enter online now! with food, drinks and toilets! all seen from your saddle! from the start to the finish! 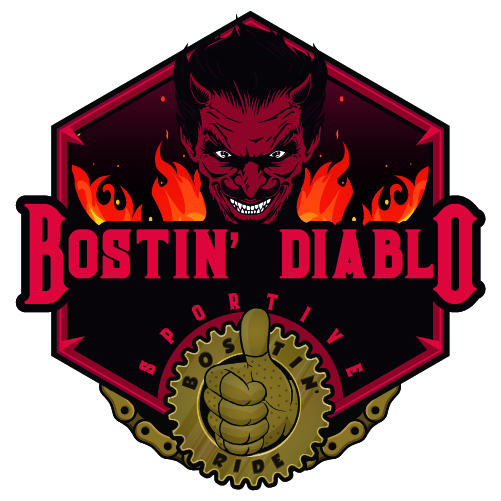 We organise bostin' cycling events & cycling sportives! In 2016, we were selected to host the first organised challenge that a group of well known celebrities rode as part of the production of Channel 5’s celebrity cycling show “Tour de Celeb”! 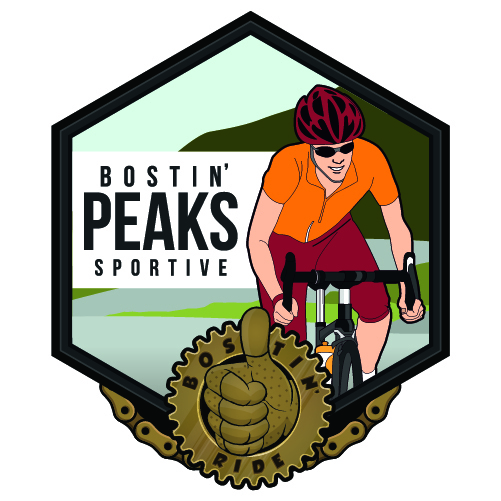 The stars took part in our Bostin’ Peaks Sportive riding our 100K route out of Uttoxeter Racecourse. It would be fair to say that it came as a shock to some and a breeze for others - but they all enjoyed the experience none the less, as did our somewhat surprised entrants who joined them on the course! 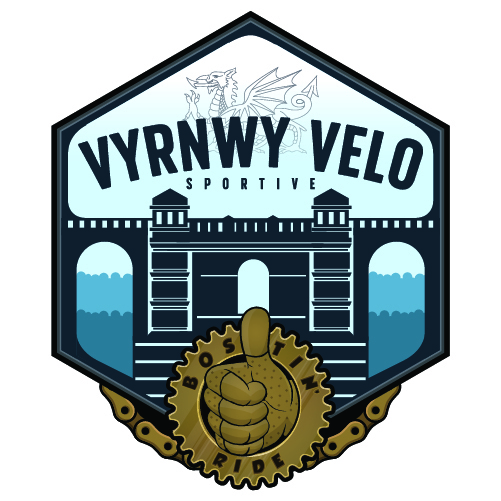 including a new sportive for 2019! 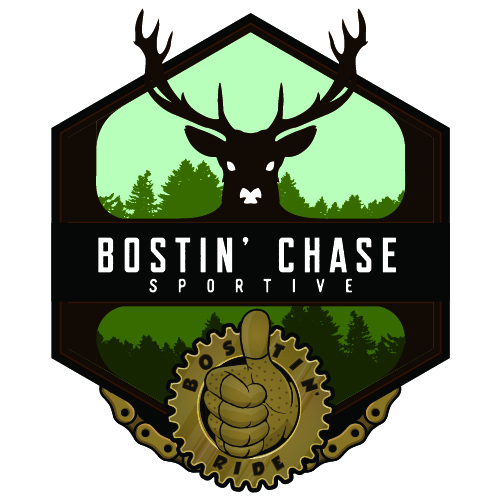 Join us for one or more of our five great Bostin' cycle sportives during 2019, riding through the beautiful British countryside following fully sign-posted routes with well stocked feed stations, emergency support and a great atmosphere. Click on the event icons below to see the specific details for each event and to enter online through our secure booking system. 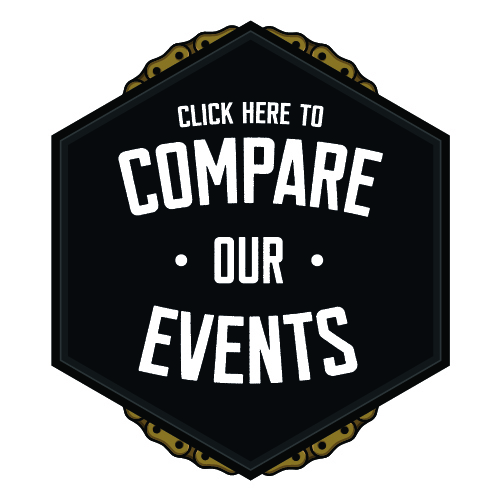 Not sure which event(s) to enter - then click on our "Compare Our Events" link for an event by event comparison. Interested in taking part in more than one event - very sensible, then take advantage of our multiple event discount scheme and save up to 25%! Sign up now to receive occasional emails about our events, special offers, discounts and merchandise and don't forget to follow us on FaceBook and Twitter as well.